​Our goal is to glorify God through the music that we include in each worship service. The music program is a vital part of the worship experience at the Avon United Methodist Church. There are many opportunities to participate in a musical group at our church. ​These groups include the Chancel Choir and Chancel Bells. Linda Rosebrough is our music director and Mark Brennan is our organist/ instrumentalist. We frequently have soloists and special guest musicians. Our goal is to glorify God through the music that we include in each worship service. The Chancel Choir is an adult choir. This group provides worship music on a weekly basis from September to June at the 10:00 worship service. The choir members are a dedicated group of people who love singing and sharing their faith through music. 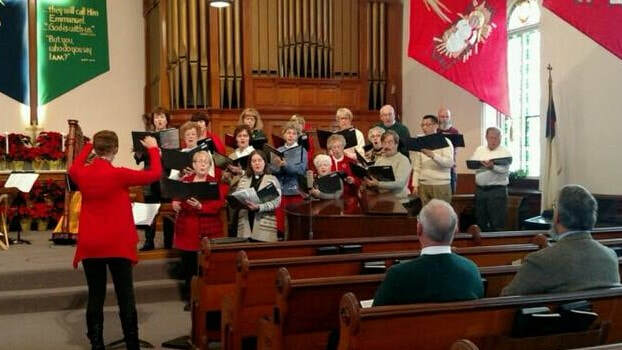 We sing choral music in a variety of different styles. New members are always welcome. 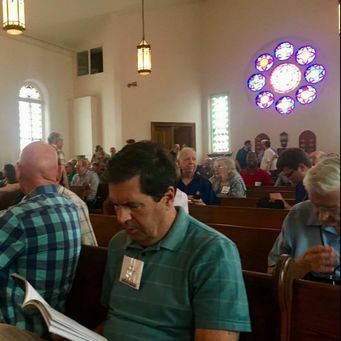 Rehearsals are Wednesday nights from 7:00 – 8:00 PM The choir warms up on Sunday mornings at 9:15 for the 10:00 worship service. 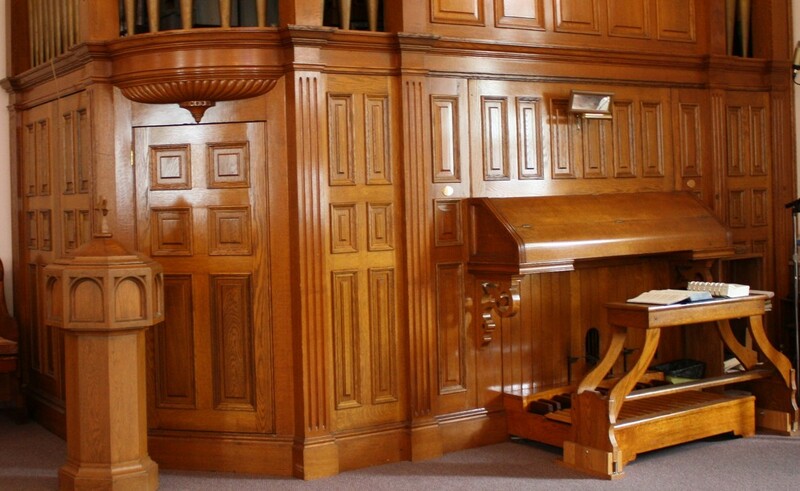 ​The Chancel Bell Choir has a long history at the AUMC. Lillian Johnson directed the first group of ringers in our church beginning in 1963. Rev. Jurjen Hoomans, who was the pastor at AUMC at that time, returned from a trip to the Netherlands with a set of 16 handbells. Lill accepted the challenge to form a group. 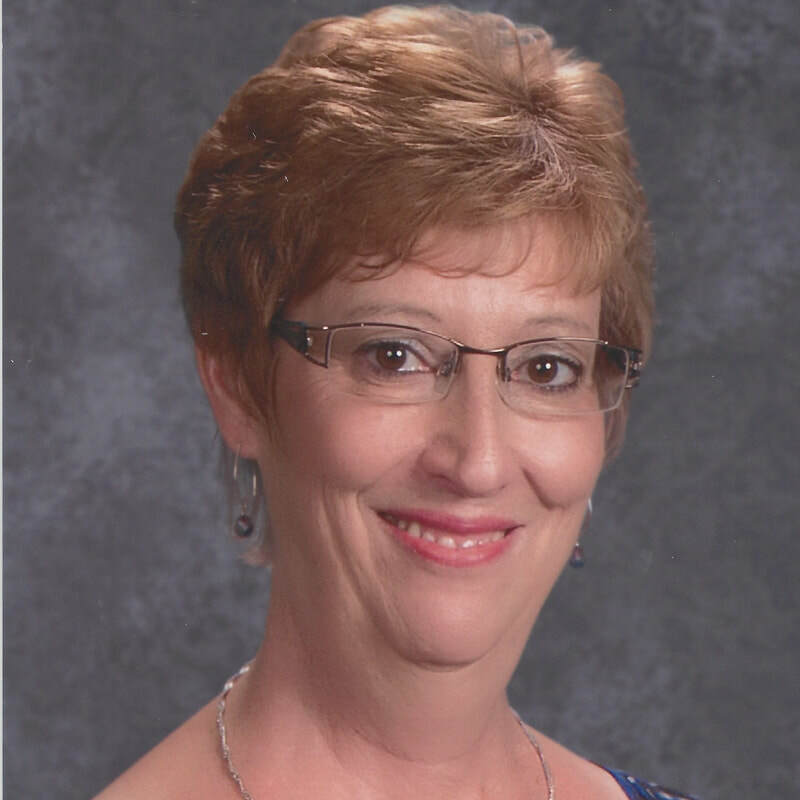 Through the years, she directed groups of children, youth and adults. The tradition has continued with the Chancel Bells, our current group, led by Linda Rosebrough. You will hear the Chancel Bells at special services during the Christmas and Easter seasons. New ringers are always welcome. 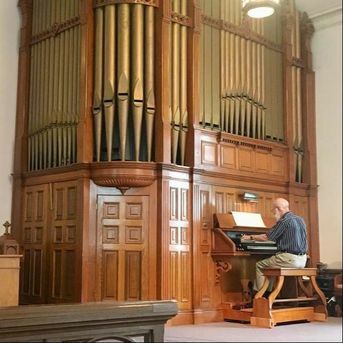 Our church is very fortunate to have in our possession an 1895 Felgemaker Tracker Action Pipe Organ of which few remain in existence. 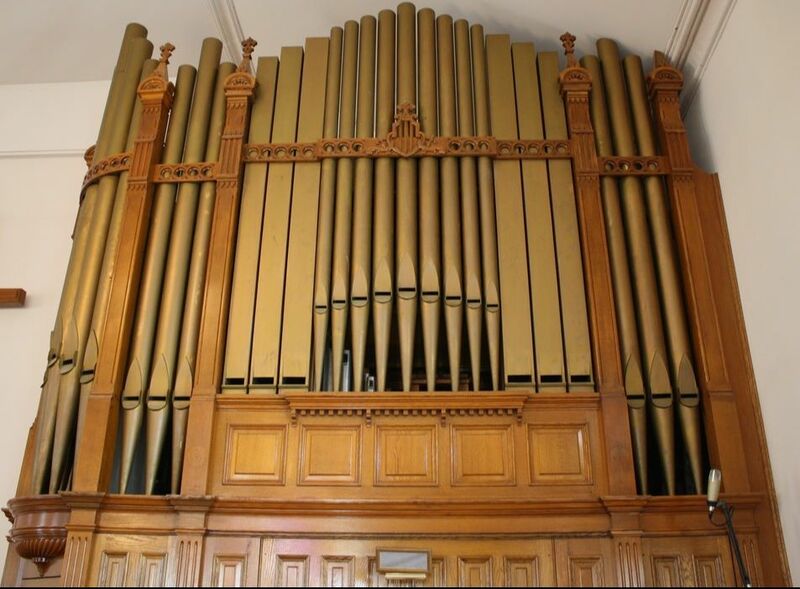 This organ is irreplaceable, as the Felgemaker Organ Company of Erie, PA is no longer in business today. 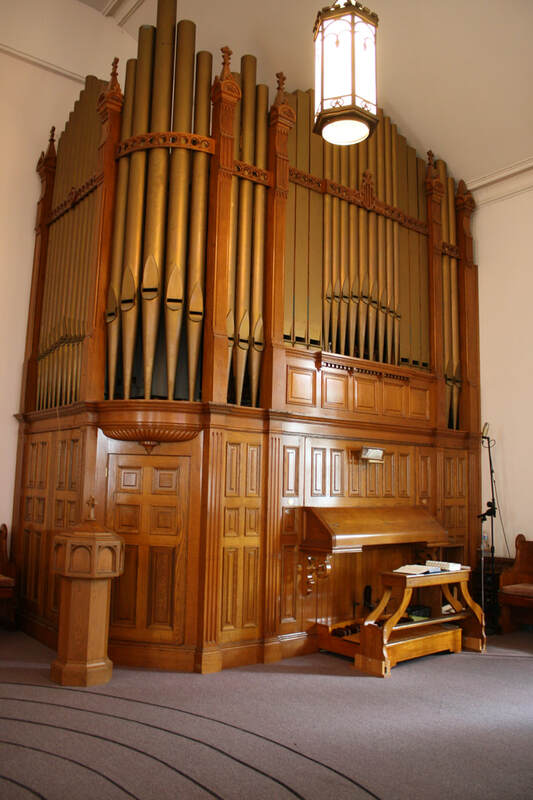 It was given to our church as a gift by Mrs. Alva Carpenter and was dedicated on August, 22, 1895. Avon UMC Carolers Spreading Good Cheer! The OHS gathered in Rochester, NY for their 63rd annual convention from July 29-August 3. Avon United Methodist Church opened our doors to the OHS and was blessed by a concert and a performance by Bruce Stevens.